Posted April 18, 2017 by test test & filed under . 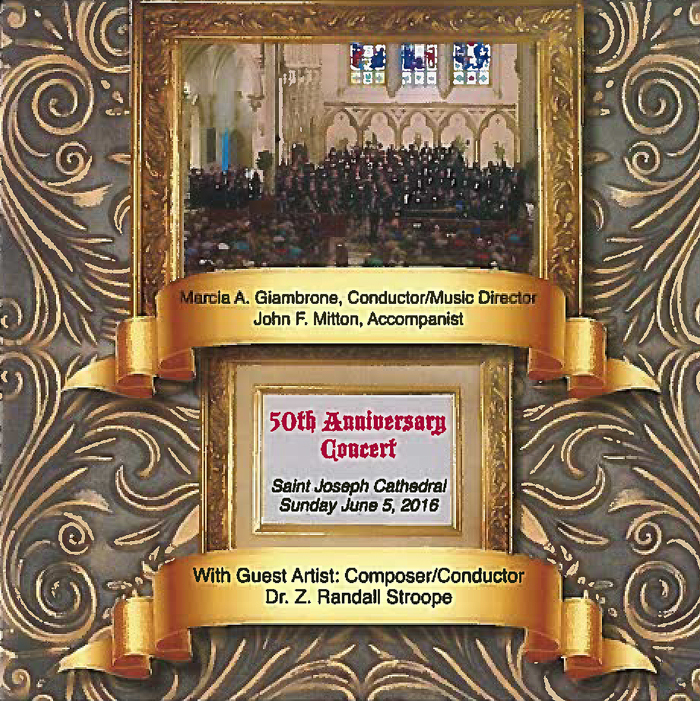 Experience the highlights of Buffalo Choral Arts Society’s triumphant 50th Anniversary Concert. With guest composer/conductor Dr. Z. Randall Stroope on the podium, BCAS performs not only Dr. Stroope’s superb compositions but also works by Vaughn Williams and Finzi. 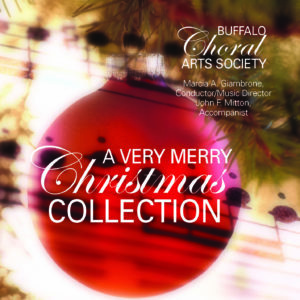 This CD features the world premier of “O Lux Beatissima”, a work composed by Dr. Stroope to commemorate Buffalo Choral Arts Society’s 50th anniversary.